ARTICLES When Should I Hire a Tax Attorney? The IRS demands taxes be paid promptly at the time of return filing. Sometimes life circumstances mean it is difficult or impossible to pay your taxes and you face negotiating with the IRS for alleviation of penalties. Hiring a tax attorney is one way to make sure your individual needs are well-represented in the face of overwhelming tax law interpretation. Two things in life are certain: death and taxes. The Internal Revenue Service (IRS) requires you to pay your taxes when you file your return. If that’s not possible, the IRS expects you to make arrangements to pay them in installments or face penalties. Tax law is complicated. The average American taxpayer might be able to handle a simple IRS negotiation or attempt to collect a tax debt. But if you find yourself confused or in need of an experienced eye to interpret the law, you might benefit from hiring a tax attorney. Life Events Can Complicate Tax Payments. Like most massive bureaucracies, the IRS isn’t well-equipped to deal with each individual facing real-life concerns and financial difficulties when returns are due. Life events such as the death of a family member, loss of a job, sudden relocation, or severe weather disasters can lead to complications in tax return filing or owing an unexpected amount to the IRS. Attorneys are Advocates. Whereas the IRS can’t always solve your problems one-on-one, a tax attorney will be your advocate within the maze of tax law. Your personal circumstances are your attorney’s primary concern, and he or she will work to make sure you’re not burdened with undue penalties. Guidance. A tax attorney can examine your situation and help you see the best kind of payment plan or advise you on an impending wage garnishment. An attorney can also counsel you as to whether filing for bankruptcy is the most prudent course of action. With a greater bank of knowledge than a CPA or a tax advisor, an attorney will help you see all your options. Privacy. Your communication is protected by the unassailable fact of attorney-client privilege. Any information you share with your attorney will be kept private and secure, so you can feel confident revealing all the nuances of your situation. Power of Attorney Representation. Unlike a CPA, a tax attorney can negotiate on your behalf with an IRS representative or in court. With extensive knowledge of tax law and its application to clients in trouble, your attorney can help you based on both experience and expertise. Why Might I Need a Tax Attorney? Estate Planning. Estate tax laws often change with new administrations and Congress members. A tax attorney will be wise to current and future law changes and can be helpful in planning for your heirs’ futures. You Owe Back Taxes. 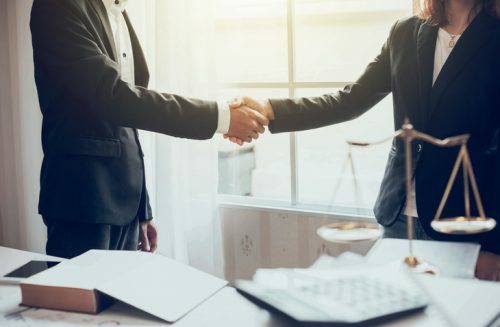 Your attorney can negotiate everything from a simple payment plan with small fees to an offer in compromise settlement, a more complicated process in which a person pays less than the IRS says is owed. You’re Facing a Tax Levy. 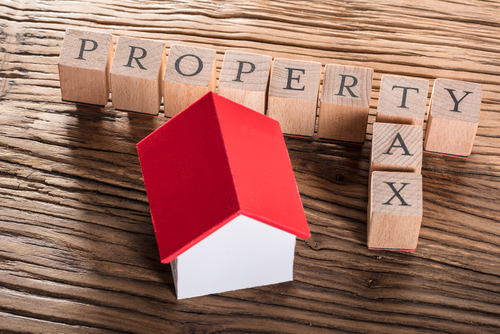 The IRS doesn’t take into account your financial obligations when assessing a personal property tax levy. The IRS will make a calculation based on a number determined by factors that you might have no control over. Your attorney, on the other hand, will be well-versed on your needs and can negotiate a plan that serves you best. You’re Facing Tax Court. Most Americans wouldn’t be entirely comfortable coming before a judge in court. An attorney by your side can ease the pressure significantly. You’re Under Investigation. Few things are as overwhelming as being accused of something serious, such as tax evasion or tax fraud. Having an attorney on your side in that instance is a good idea. He or she can protect you, stand up for your rights, and help you reach a satisfactory conclusion. You’ve Been Caught Up in a Spouse’s Fraud. The IRS has a designation called “Innocent Spouse Relief.” If you’ve been unknowingly implicated in fraudulent or misfiled joint tax returns with a current or former spouse, a tax attorney can make sure you receive all the protections possible under that designation. You’re Considering Bankruptcy. 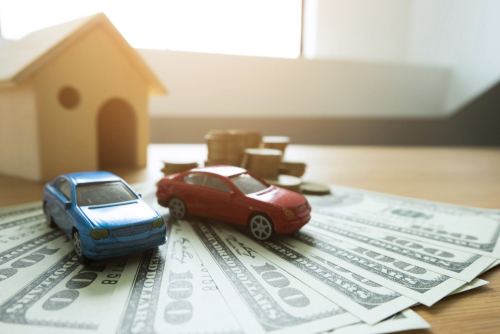 If your tax debts are so great as to necessitate declaring bankruptcy, an attorney will be essential in helping navigate bankruptcy court and alleviate your tax debt burden. How Much Will I Pay For a Tax Attorney? An attorney’s fees will vary based on the state in which you live and, more significantly, the complexity of your case. These figures are a representative range only. You should contact multiple attorneys and make sure they’re admitted to the state bar, have a license to practice in your state, and their skills and fees are beneficial for your situation. Remember, you’re paying for someone’s expertise and ability to interpret the law. Ask yourself what that peace of mind is worth to you. Is Hiring a Tax Attorney Worth the Money? 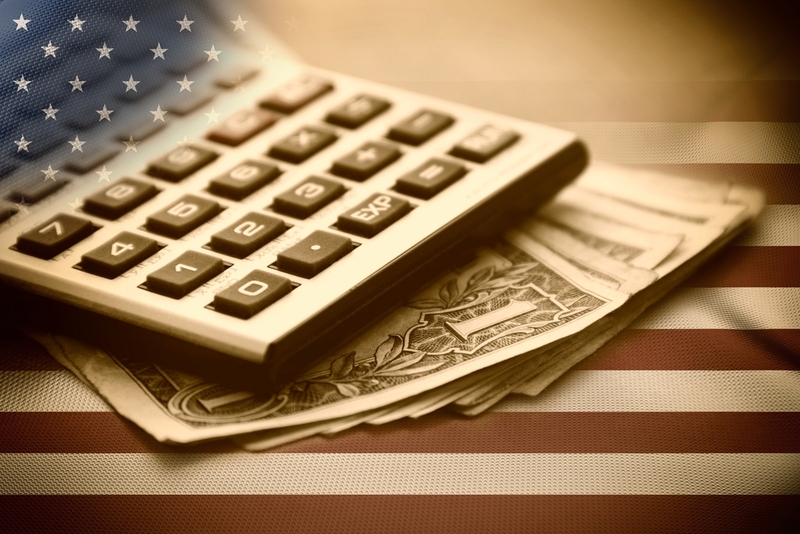 In a survey commissioned by the American Institute of Certified Public Accountants, 28 percent of Americans said “their debt had caused stress about everyday financial decisions.” When the debt comes with the added pressure of understanding the intricacies of tax code, hiring a tax attorney might be a way to alleviate some of the financial and personal stress. By having an experienced and knowledgeable advocate on your side, facing the IRS might feel much less overwhelming. 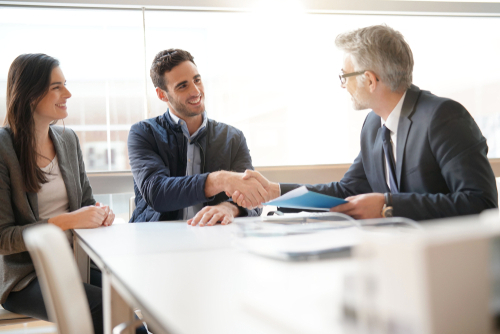 At Solvable, we offer solutions to connect you with debt relief professionals. Fill out our simple survey to find out how we can help you get your financial life back on track.